Every profession demands you to be updated with the latest news. This task is made even more challenging by the fake websites which circulate rumors and thus end up perplexing you regarding which opinion you should follow and which one you shouldn’t. If you are looking for a good app in the market which will solve your queries and keep you updates with the latest news, you must go through the list of top & best news apps given in this article. This news app is the best app for trend followers. These days it is not just limited to “10 signs he is in love with you” and irrelevant beauty hacks. 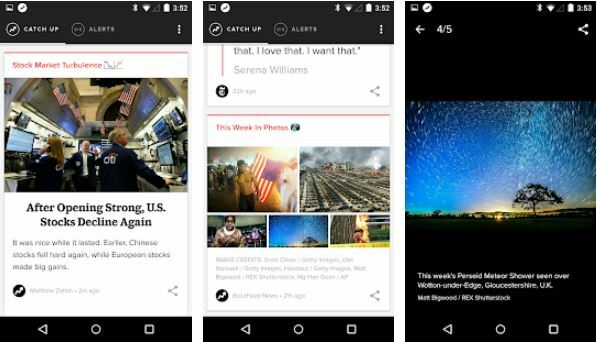 The BuzzFeed news app compiles all that the site has to offer and puts them under one roof in a neatly arranged customizable app. It also features a trending tab. Through this trending tab, you can keep track of all the hot topics at any given point of time and be filled with the details on the breaking news. This app is precisely designed and is extremely user-friendly. It is easily navigable you will hardly feel lost any given point of time. 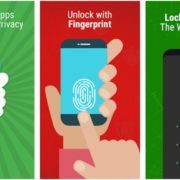 As far as the coverage of this app is considered, it includes everything under the sun right from the day-to-day trivia and hacks to the more serious and investigative issues. BuzzFeed has been growing tremendously over the years, and through this app, you can harness all the good parts of it. If you are hooked on to seeing a particular news article from different points of view and thus building a holistic view of it, you should try out Reddit. The official app of the site was launched in 2016 and can fit perfectly in the best News apps category. It has earned 4.5 out of 5 stars on the App Store. It keeps its users up-to-date with the latest news. It can be very easily customized to cate to the needs of individual customers through subreddits. Reddit is an open platform that facilitates discussion on the trending topics. The interactivity of the site was transferred brilliantly to the app. Readers can approve or disapprove popular pieces and thus show their agreement or disagreement with a particular point of view. They can also comment and thus enrich the platform further. However, to get quality content from this website you need to be an experience Redditer. There is a lot of unnecessary information that you need to weed through to get to the crux of an issue. CNN has already earned a name for itself via its massive news website. It is a credible source, and you can swear by the news it provides. 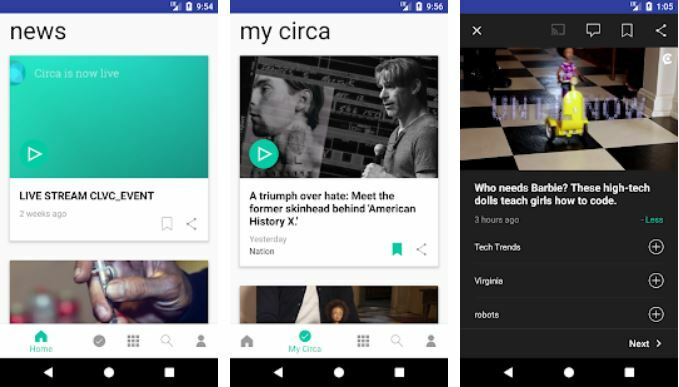 Its another best news app for smartphones that fit all the information on its extensive site on a single platform and given the users the option to choose the news articles they wish to read through an easy to navigate interface. It has the best all-around coverage of the trending news. This app’s multimedia content is the biggest highlight. CNN is primarily a news network. It utilizes the same for its mobile app. 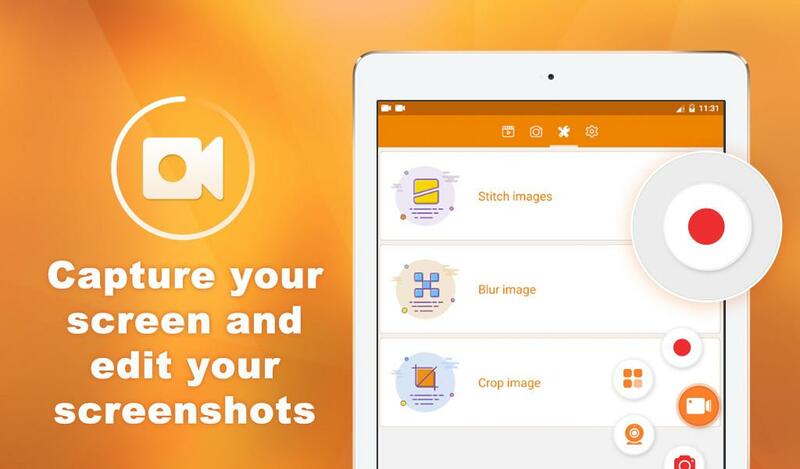 Users can see arranged and brilliantly presented videos for any given topic. In fact, almost all of the articles on this app are accompanied by a video. If you are a fan of CNN and its aired shows, you must have this app on your mobile because with it you can keep track of all of its currently running as well as recently televised shows and carry them with you wherever you go. Its aggregation approach makes it easier for users to tailor this app according to their own specific needs. This app comes at absolutely no cost and can also be accessed via a web browser. 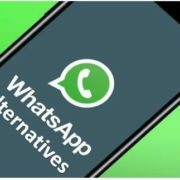 If you are a novice and are not a pro at filtering the relevant and vital pieces of news from a sea, then this app might pose some problems for you. If you are searching for a source that can provide you reliable international news and videos, BBC is undoubtedly one of the best news apps. You can navigate through the top headlines and what you want to read or choose. You can filter the themes that you would prefer to read and then compile them all under the “ My News’ section. You can also see what’s trending at any point of time by scrolling through the toolbar at the top of the app. BBC makes it a appoint to update its news portal as soon as possible. It then proceeds to send its users a push notifications regarding the same so that they don’t miss out on a single update throughout the day. It also offers a “video of the day” function. Through this function, you can know about a significant event in any part of the world and at the same time marvel at the best video that BBC has managed to cover on any day. Feedly is an RSS app and worth to in the list of best news apps. It can be called the logical successor of the discontinued Google Reader. If you are not a newbie and are used to managing custom lists and adding specialized feeds, your experience with Feedly will undoubtedly be fruitful. One drawback of this app is it does not provide you with a list of suggested articles. It is an RSS app, and thus the responsibility of finding the appropriate content is entirely on your shoulders. Therefore, you shouldn’t be surprised if a blank page greets you on downloading the app. However, once you have managed to create a mass of feeds in which you are interested, you can unravel the magic of this beautiful app. It does not lag and is extremely quick to refresh. It also has choices of multiple layouts, and thus you can choose the one that best serves your needs. You can also decide exactly how much text or imagery you want to display on the screen of your device. Pulse is much like Flipboard and brings you content from a multitude of platforms based on the themes that you are interested in. There is a vast list of supported topics which include technology, gaming, women’s health and men’s fashion along with others. The sections are visible in a standard sidebar each of which then contains a grid of articles making it easier for you to glance through the list of articles. Each horizontal row belongs to one particular publication, and you can add to your list of sources by scrolling down to the bottom of the page. As it would have been evident to you from the explanation of the interface, Pulse has a lot of information crammed into the app. However, it is easy to navigate, and you won’t feel overburdened by the same. The uncluttered design of the interface and the top-notch readability makes this app a real delight. 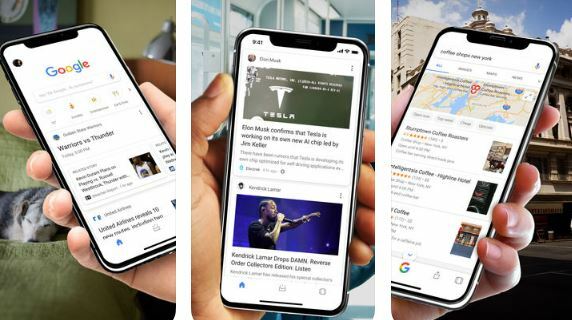 The Google app by default all the Android users have but if you are iPhone user then you should download this app that can provide news feed based on your interest from different news websites. Apart the news feeds it also let you search Nearby stores and restaurants, Live sports scores and schedules, Movies times, casts, and reviews, Videos and images, News, stock information, and more. Circa is a relatively new app in this arena, but you cannot afford to miss out on its fantastic facilities. It is one of its kind and makes news reading a treat for you. Circa employs a team of its very own in-house editors and thus instead of merely regurgitating news articles from the web, it presents only the most important news to you in the most precise yet efficient way possible. Only a single story segment can be viewed at any given time. The compact nature of these “chunks” and the brilliant way in which circa presents the news allows you to burst through entire day’s trending topics effortlessly. It is undoubtedly news reimagined for mobile. Its unique concept is very lucrative and has managed to attract hordes of users already. It has been rated 5.0 on 5.0 on the Android Play Store. 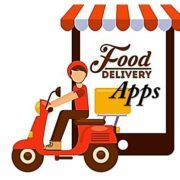 This app has been specially made to cater to the needs of those people who want to scan through the news of a day in a very short span of time. It clears out all the irrelevant news articles and makes achieving this feat a piece of cake. The internet has transformed the way people look at the news these days. It is no longer a tiring process of roaming around with newspapers. You can download the best news apps suggested in this article and discover the ease yourself.